It’s just tutu much fun! What do you do with a beautiful yellow tutu? Why, put it on your head and pretend you’re a ray of sunshine! 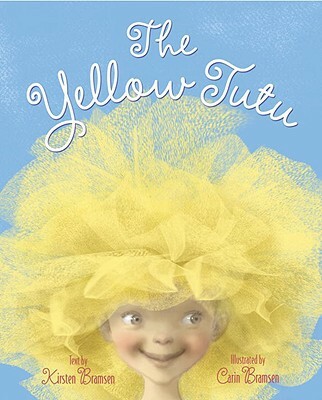 Little girls will love the story of Margo, a girl with a tutu and a brilliantly imaginative mind. Lively text and charming illustrations that celebrate individuality and friendship will have fans of this new author-illustrator sister act calling for an encore!